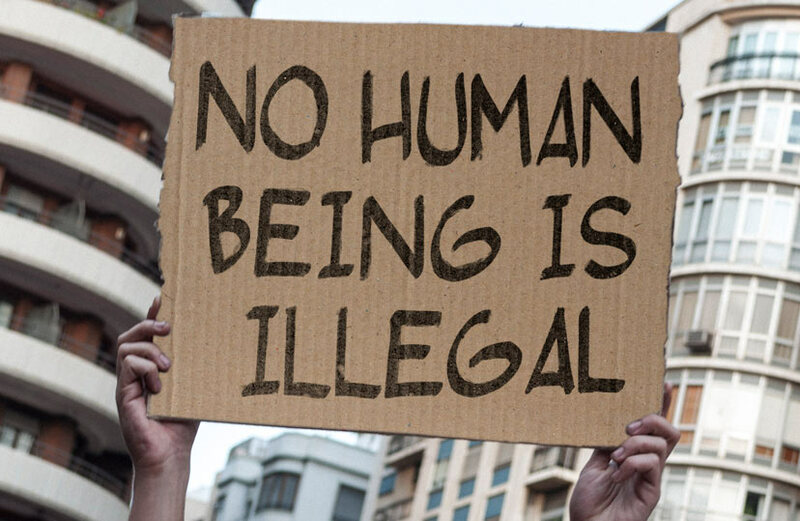 We assist asylum seekers, refugees and migrants to understand and access their rights to support across a wide range of areas from housing and welfare benefits to social services and NHS provision. This is an area of law that is notoriously complex. Our solicitors are skilled at explaining the law in simple terms and, in appropriate cases, using litigation to access support. Many of our clients are very vulnerable and in urgent need and we are experienced in securing emergency support in such cases. We have acted in many of the leading cases in this area. Increasingly, we are instructed by charities and others to advise on strategic litigation in this area, including interventions in court proceedings in which an issue of wider importance is raised. One of our partners, Sue Willman, is the author of the leading textbook in this area: Support for Asylum Seekers and other Migrants, published by the Legal Action Group. Sue Willman along with Sasha Rozansky also co-author regular updates in the Legal Action Group’s monthly magazine. We frequently work with the main charities and NGOs working with refugees and migrants both in the UK and abroad, providing advice, training and input into policy work.